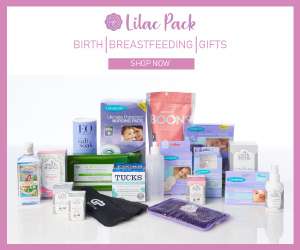 The U.S. Consumer Product Safety Commission and Health Canada, in cooperation with the firm named below, today announced a voluntary recall of the following consumer product. 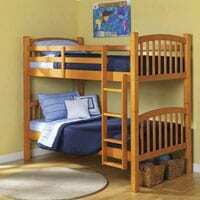 Dorel Asia SRL Wooden bunk beds have been recalled due to fall hazards. The wooden side rails that run from the headboard to the footboard and hold the bunk bed’s mattress in place can split and cause the bunk bed to collapse. Dorel Asia have received 23 reports of the side rails cracking or breaking, including seven reports of minor bruises or abrasions. About 445,000 in the United States and 21,700 in Canada of the bunk beds were sold between September 2004 through September 2009 at Walmart, Kmart and Target stores and online for about $190. Consumers should immediately contact Dorel Asia to check if their bunk bed is involved in the recall and to receive a free repair kit. Until the repair kit is installed, consumers should take down the bunk beds and only use them as separate twin beds. Contact Dorel Asia at (800) 295-1980 or visit the firm’s website at www.dorelasia.com.